They were huntresses, founders of cities, rivals and lovers of adventurous men. They battled the Greek hero Heracles and fought alongside the Trojans in the final hours of Troy. And yet, they are widely held to be little more than figments of Greco-Roman imagination. But warrior women actually existed, according to Stanford's Adrienne Mayor, a research scholar in the Department of Classics. 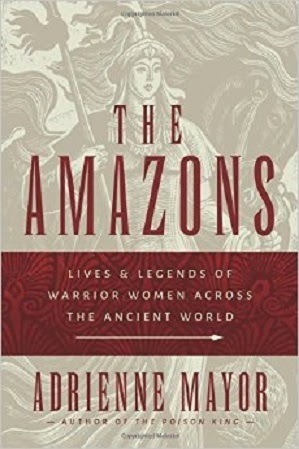 In her new book, "The Amazons: Lives and Legends of Warrior Women Across the Ancient World," Mayor explains the real-world underpinnings and history behind the Amazonian folklore. In Hellenic legends, as Mayor learned, Amazons often faced defeat and death at the hands of male Greek heroes. Yet the storytellers also described these female foreigners as exceptionally heroic, civilized and worthy counterparts to the Greek champions. 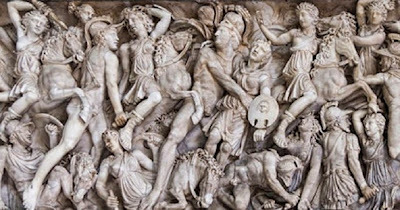 "Amazons were modeled on stories of self-confident women of steppe cultures who fought for glory and survival and enjoyed male companionship," but, as Mayor puts it, "on terms that seemed extraordinary to the ancient Greeks." The hereditary stories left quite a mark on the Greeks. "The popularity of Amazon stories and images suggests that Greek women and men enjoyed imagining heroes and heroines interacting as equals and seeking adventure and glory in hunting and battle," Mayor said. Mayor began her investigation by amassing all the surviving ancient Greek and Latin accounts she could find that told of encounters with Amazons as well as "warlike, barbarian" women who behaved like Amazons of myth. The texts described them as members of nomadic tribes roving the territories that the Greeks collectively called "Scythia" – a vast expanse between the Black Sea and Mongolia – from the seventh century B.C. until the fifth century A.D. She proceeded to research the Scythians – Eurasian steppe peoples who cultivated a mastery of horseback riding and archery for thousands of years. 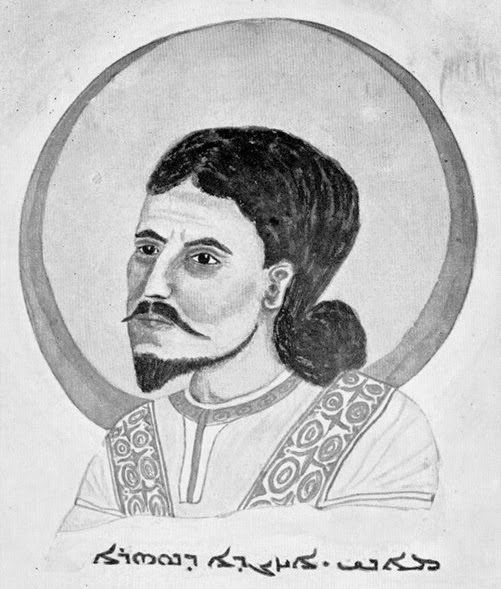 Mayor consulted early European travelers' reports and ethnographical materials as well as contemporary descriptions of steppe life, comparing the latter to ancient Greek knowledge and speculation concerning the identity of the Amazons. Mayor also analyzed physical evidence – including "actual battle-scarred skeletons of women buried with their weapons and horses" – and she corresponded with the Hermitage Museum in St. Petersburg to learn how researchers there used infrared cameras to reveal invisible tattoos on frozen female Scythian mummies from more than two millennia ago. "Their tattoos of deer and geometric designs resemble the tattoos and patterns on Amazons depicted in ancient Greek vase paintings," Mayor said. Furthermore, Mayor was able to collect and verify lesser-known tales and reports (such as a newly translated Egyptian papyrus in Vienna) that showed warrior women were the subject of much fascination in cultures beyond Greece – Persia, Egypt, Caucasia, Armenia, Central Asia, China and among the steppe peoples themselves. 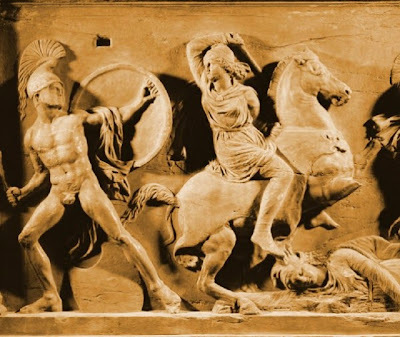 Examining the corroborating evidence, Mayor found that "real women warriors lived at the time that the Greeks were describing Amazons and warlike women of exotic eastern lands." She even determined that there was even more respect and exaltation for women warriors in the non-Greek traditions that stretched from the Black Sea to China. In these non-Greek stories, she said that male and female enemies were so equally matched that neither could win: "Instead of ending in doom for the woman, the former foes declare their mutual admiration and decide to become companions in love and war." 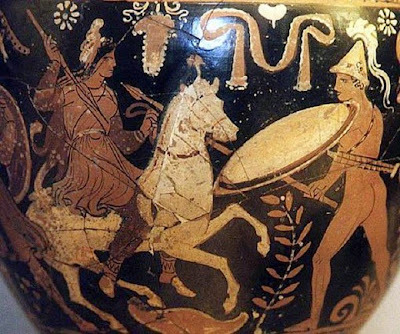 Gender dynamics While Greek heroes usually defeat Amazon women in their mythic narratives, the triumphs are depicted as hard-won from worthy rivals. As Quintus of Smyrna described the tragically slain Queen Penthesilea in The Fall of Troy, "All the Greeks on the battlefield crowded around and marveled, wishing with all their hearts that their wives at home could be just like her." "After Heracles, Amazons were the single most popular subjects in vase paintings of myths," Mayor wrote. Artistic Greek objects of all sorts, crafted for men, women, boys and girls, underscored that admiration for the Amazons transcended gender and age groups. Mayor's exploration of the subtler gender dynamics within the Scythian culture is reflected in her linguistic analysis of the Greek name for this people, Amazones antianeirai. Homer's Iliad offers the earliest reference to the Amazons in the eighth century B.C., using the full designation Amazones antianeirai. Mayor counters the popular modern translations of antianeirai as "opposites of men" or "against men," pointing out that in ancient Greek epic diction, the word would more ordinarily translate to "equals of men." Scythian culture, she explained, was not a purely female-dominated society. Instead it afforded a greater range of roles to women and promoted parity between genders. 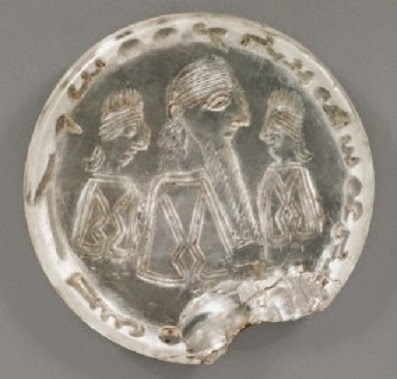 Scythian women often dressed in the same clothes as their male brethren and often joined them in battle – helping them thwart forces such as those of Cyrus the Great and Darius of Persia. For example, the "Nart" sagas, Scythian oral traditions of the Caucasus passed down to their descendants, hold great praise for their women warriors, as led by the valorous Queen Amezan: "The women of that time could cut out an enemy's heart … yet they also comforted their men and harbored great love in their hearts." The sagas point to the possibility of a Caucasian etymology for the Greeks' nomenclature of "Amazon." Mayor's work also clears up confusion over whether the word signifies women who sacrificed a breast to become better archers: "The single most notorious 'fact' often used to describe Amazons is wrong … The origins of the 'single-breasted' Amazon and the controversies that still surround this false notion are so complex and fascinating that Amazon bosoms have their own chapter," Mayor said. The End of the Long Twentieth Century? It is now 20 years since the publication of Giovanni Arrighi’s The Long Twentieth Century, a highly influential and ambitious work charting the evolution of global capitalism over five centuries. 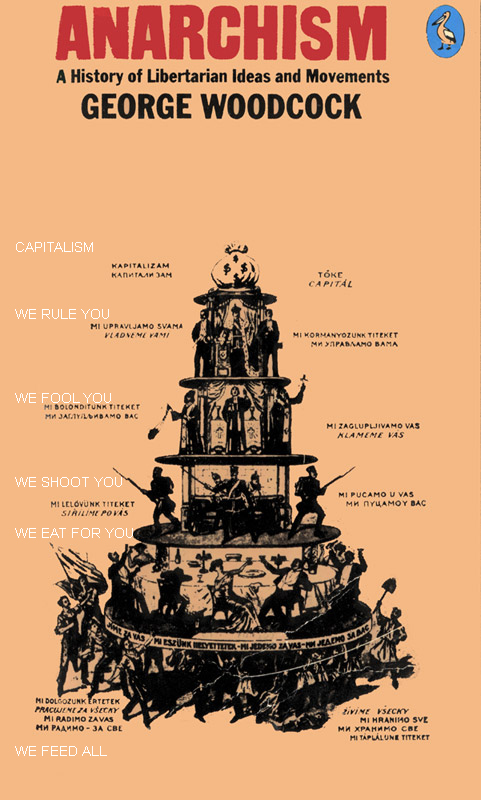 Arrighi’s account posits the history of capitalism as a series of secular cycles, each consisting of expansionary material and financial phases. Every cycle is led by a hegemonic state, which houses an alliance of capitalist and governmental agencies best placed among various competitors to create the conditions for a stable profitable investment regime. The incipient hegemon’s competitive advantages over rivals (organizational, technological, geographical, etc.) gradually allow its capitalists to become the central actors in and beneficiaries of the most profitable circuits of accumulation. The dynamism of the hegemonic state-capital alliance drives (uneven) growth across the world-system as a whole, meaning that, generally speaking, the interests of all other capitalist actors become increasingly tied to supporting continued processes of hegemonic expansion. This tends to establish periods of relatively stable systemic growth, the material phase, which are eventually progressively undermined by their own contradictions. As returns on productive expansion under the organizational paradigm instituted by the hegemon diminish, capital begins to pull out of these activities and retreat into finance, in search of higher returns. The ensuing phase of financial expansion constitutes a brief belle époque in which the power of the hegemon appears to be resurgent. This proves illusory, however, as the financial expansion, not underpinned by growth in the real economy but in fact predicated upon an undermining of the bases of real growth, tends towards instability and quickly generates crisis. In turn, declining returns to financial capital promote a search for investment opportunities in a rising state-capitalist bloc that possesses the most advantages under the new conjuncture, eventually emerging as the new hegemon and providing the basis for another round of material expansion. marginalizes the question of global systemic contradictions altogether. Conspiracy theorist Alex Jones is already calling the Ottawa shooting a false flag operation by the police, for Alex everything is a false flag of course It isn't, but neither is it a terrorist act like Harper likes to claim. Firstly we have no knowledge of why this incident occurred and to jump to conclusions, like how many shooters there were, is speculation that almost always turns out to be untrue. What we know is that a young man from Quebec shot and killed a Canadian reservist standing on guard at the war memorial in Ottawa; he ran into the parliament buildings where still carrying his shotgun he was shot and killed. The rest they say is speculation. 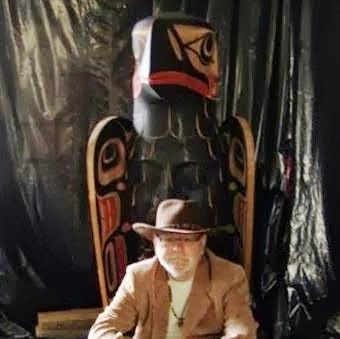 What we also know about him, is that he has a criminal record, that he was able to buy a long gun, without a license or registration because the Harper government eliminated the Long Gun Registry, talk about coming back to bite you in theass. His criminal record tells all we need to know according to Mr. Harper who reminded us that after a young native woman’s body was found in the Red River in Winnipeg, foul play was suspected that there is no deep sociological reason for her death rather it is a simple criminal act. No need to address the root causes of her death. Yet when it comes to MichaelHall, aka Michael Zehaf-Bibeau , the shooter in Ottawa suddenly he is not a criminal he is a terrorist and everyone is talking about the sociological phenomena of rootscauses of radicalization. Like the murder in Winnipeg the shooting in Ottawa is a criminal act, it is irrelevant that we are involved in the Middle Eastin another conflict in Iraq, which Harper approved. Nor is it related to the car assault on the weekend in Quebec, which saw another Canadian soldier killed, in a hit and run by another supposedly ‘radicalized’ Canadian youth. Of course he can’t tell us his motivation either since he too is dead. The link between these two events, or between them and the Canadian involvementin the air war in Iraq are dubious at best, simply put there is no connection, except in the mind of the reader. 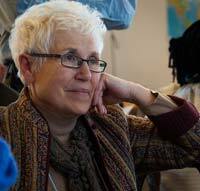 In fact since both events occurred involving Quebecois you could say something about that particular culture which produced these events and the men involved as well as the men responsible for the shootings at Dawson College and the Ecole Poly Technique massacre. The connection is as tenuous as claims of the car assault on the weekend or the public murder in Ottawa are acts of terrorism. They are more like publicity stunts in the age of social media. They are I hate to say it the result of the need for ones 15 minutes of fame. These two acts are not terrorism but cries of ‘Hey Look At Me’, which has less to do with so called radicalization as it does to do with adolescent psychology, alienation and mental illness, what Wilhelm Reich called the emotional plague. Is that it involves young men, most often guns, and some kind of deep rooted alienation and rage. They are not demons, or monsters,nor are they misunderstood, they are deeply scarred and damaged. There is nothing radical about it, they are not interested in changing society for the better, they are simply lashing out at a society that fails to meet their needs whatever they imagine them to be. On the other hand they are not Demons or Monsters that the media will try to make them out to be. 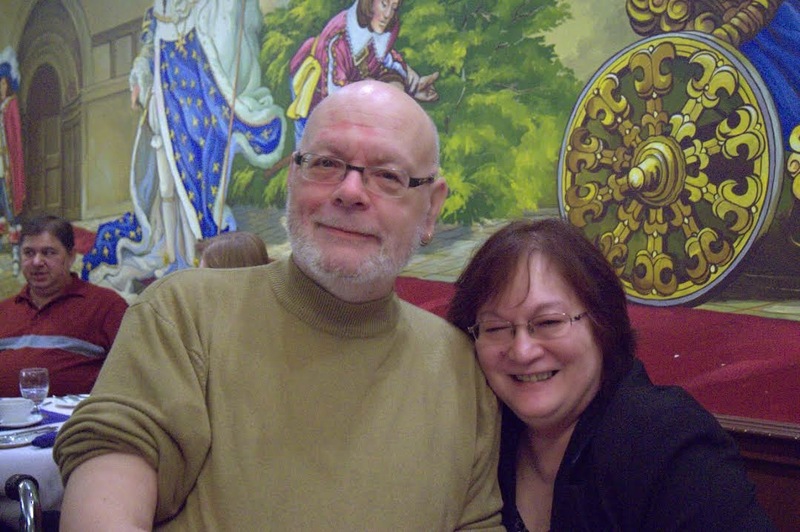 They are ordinary dysfunctional Canadians that's far more scary than any terrorist threat. While Mr. Jones is wrong about this being a False Flag it is similar to the origin of that phrase. Like the Reichstag Fire of 1933, which allowed Hitler to introduce a form of Martial Law into Germany, these two events, the hit and run murder of a soldier in Quebec and the shooting of a Soldier at the War Memorial in Ottawa will be used as an excuse to increase the powers of the Security State. And you can bet the Law & Order Harper Government will milk it for election purposes as well. That is what is behind all the talk about so called Canadians Radicalized to fight in the Middle East as Jihadists. Harper has already leaped on this to call for more funding for his war and security efforts. With it having happened in Parliament with its fetishistic symbolism of peace, order and good governance, that brings a tear to the eye of all MP’s regardless of party, the answer will beunanimous. The state needs no excuse to increase its security powers, that people give it one is convent cover. And that is how we can judge their actions, not whether they were or were not a terrorist, but can their actions be used to justifyincreasing the states policing powers over its citizens. The state claims it needs increased powers to defend itself from assault, not us, not Canadians, but the uniform figures that represent state power and authority. Fascism loves disorder, terror, chaos, so it can impose its own form of order on it.